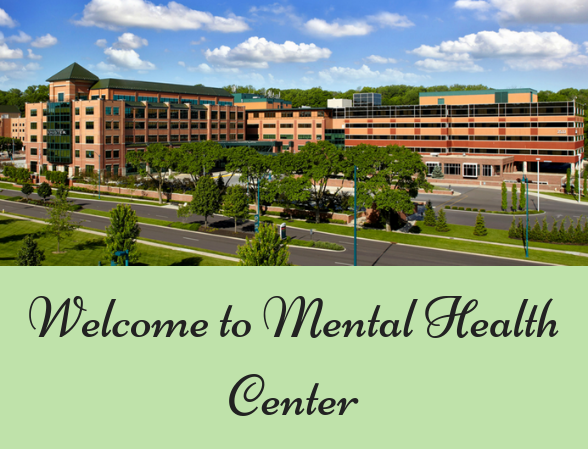 Gallatin Mental Health Center (GMHC) provides integrated, individual services for mental health. Our staff is highly professional, experienced inclusively of certified social workers, skilled consulting physicians and a psychologist; certified nurses, a board-certified psychiatrist and psychiatric nurse practitioners; case managers; workers for crisis intervention; and peer support specialists. GMHC staff uses and develops a number of evidence-based patterns and methods to provide quality, well-founded support. Through full-service, consolidated efforts, our staff establishes the diagnosis, ensures the health assessment, long-lasting treatment and referral for those affected by mental diseases. Mental health disabilities are characterized by significant difficulties in learning, thinking, solving problems, discovering the world around and developing everyday skills. All people with disabilities are able to learn something and keep a fruitful and happy life. Do not think that the dysfunctions of the mental abilities are associated with other health limitations. People with mental disabilities are able to feel the influence of the whole life. Some people may need support only in certain specific areas, while others need support in almost every area of life. Limiting mental abilities often affects personal relationships, social skills, and self-care abilities. They also affect a person’s ability to learn and create memories. Common causes include head injuries, Down’s syndrome and fetal alcohol syndrome. Often, mental health disabilities are associated with other disabilities. If you are planning to use the services of Gallatin Mental Health Center for the first time, please come in on a Tuesday or a Wednesday between 9am and 1pm. When you come, please bring the completed new client application or you will need to complete it in the health center. You can get an application anytime at Gallatin Mental Health or ask us to mail it to you. You also need to bring your driver’s license (or other photo ID) and your insurance cards. If you wish to apply for sliding fee, we will need your last three pay stubs or other reliable proof of income. Our center is open Monday – Thursday 8 am to 6 pm, Friday: 8 am to 4 pm. If you need advice or want to ask questions outside of our working hours, please call the Help Center, which is active 24/7. You can participate in races not only for the sake of emotions and medals but also for the benefit of those who need help. Gallatin Mental Health Center, Hustle for Hope fundraiser, figured out how the running charity works in the world, and who can become a participant of the charity run. A bit of history One of the first mentions of charity runs appeared in 1988. The leukemia and lymphoma community suggested several runners to run a marathon distance and raise funds in support of those who need help. In return, the community paid the athletes for the road to the marathon venue and also arranged a unique sports training. Now thousands of people all over the world are participating in charity runs.